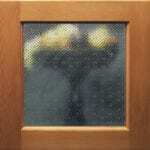 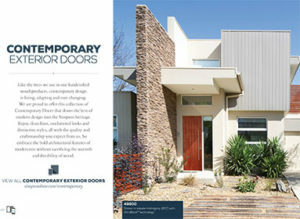 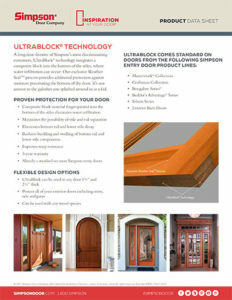 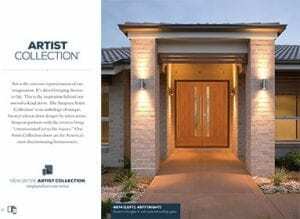 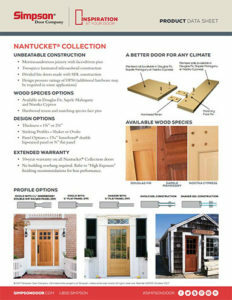 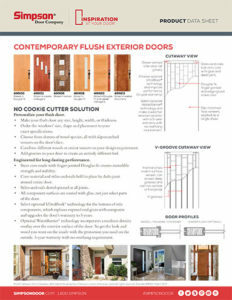 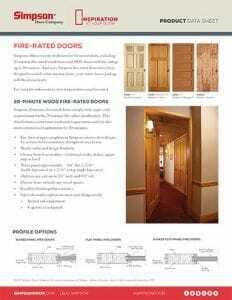 Click HERE to see the Simpson Door Company Warranty. 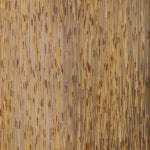 Simpson offers a broad range of wood species, each with its own distinctive character. 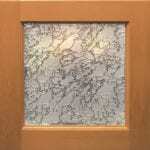 Some of our most popular species are shown here. 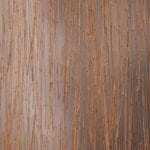 If you have a different type of wood in mind, contact us for pricing and availability. 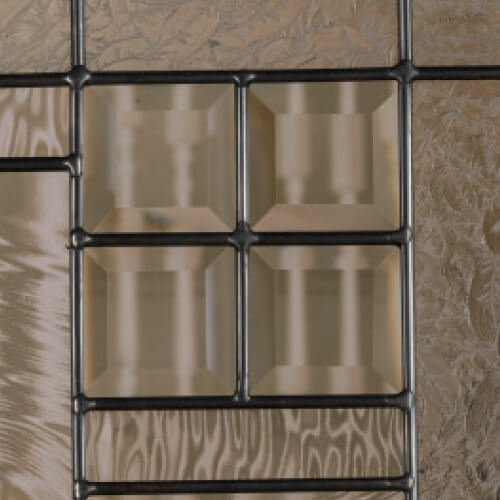 Looking for a clearer view of Simpson’s glass and panel options? 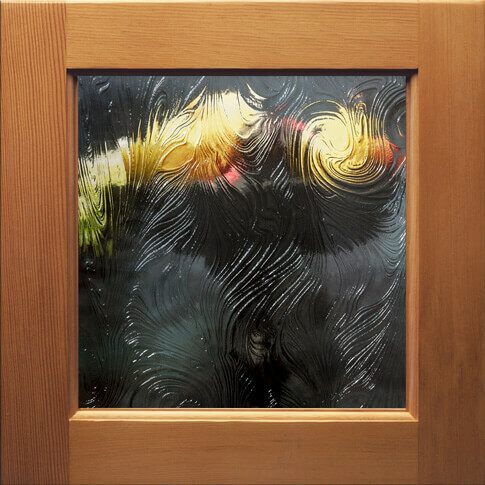 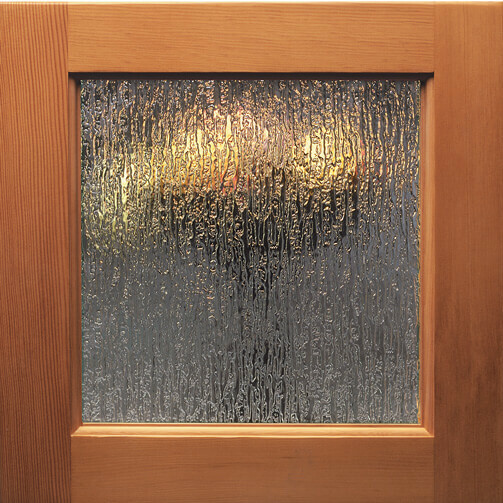 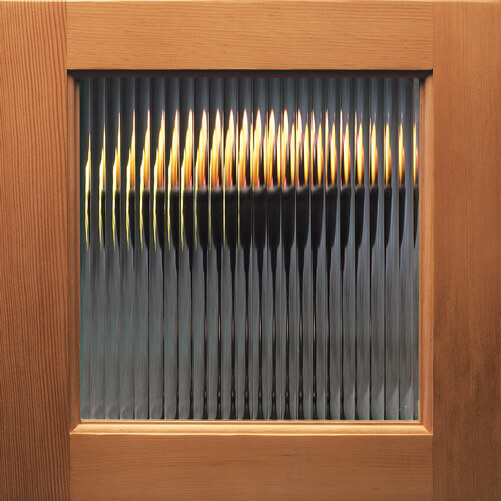 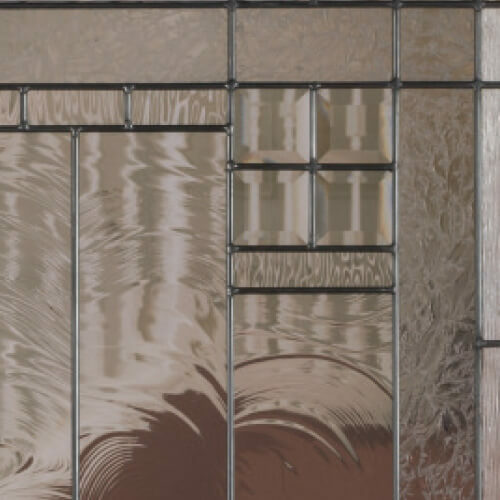 Whether you are concerned about privacy or just want to add a contemporary touch to your door design, we can deliver the perfect piece of glass that reflects your vision. 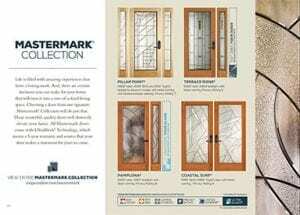 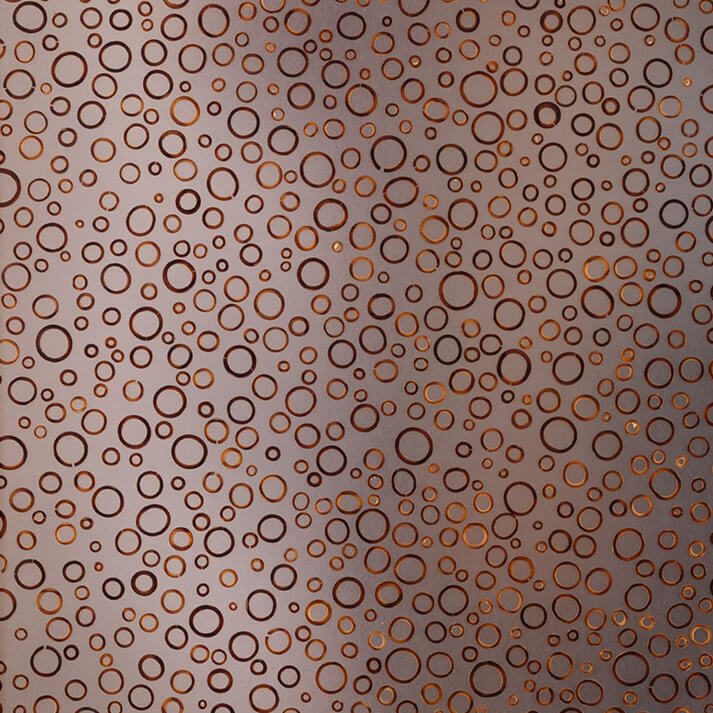 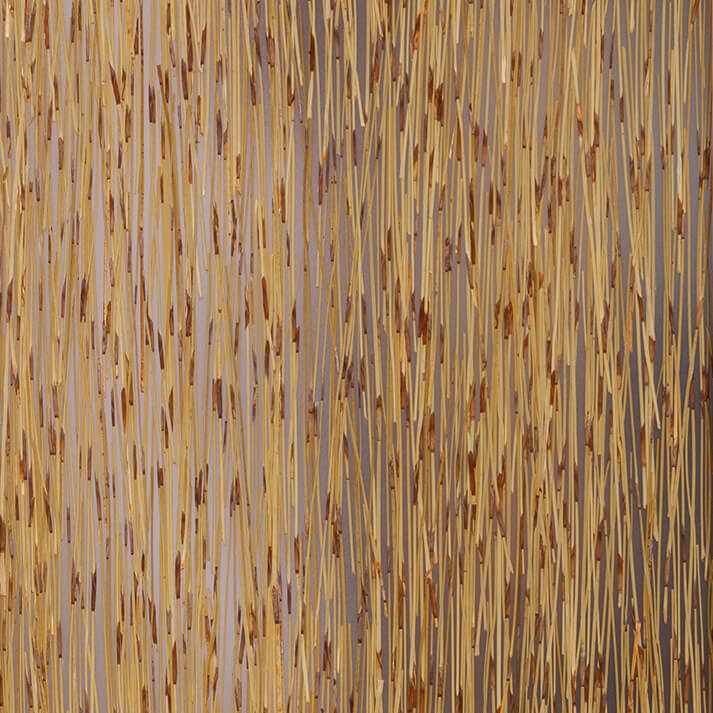 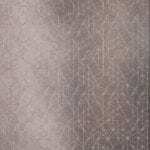 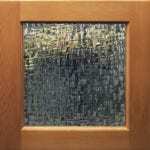 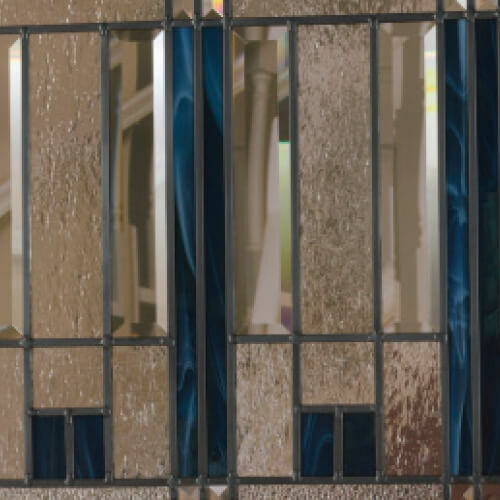 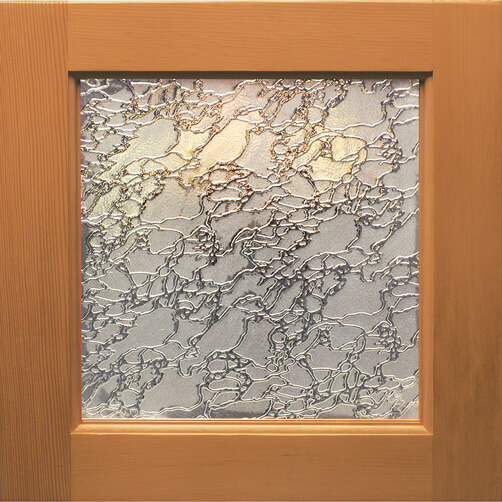 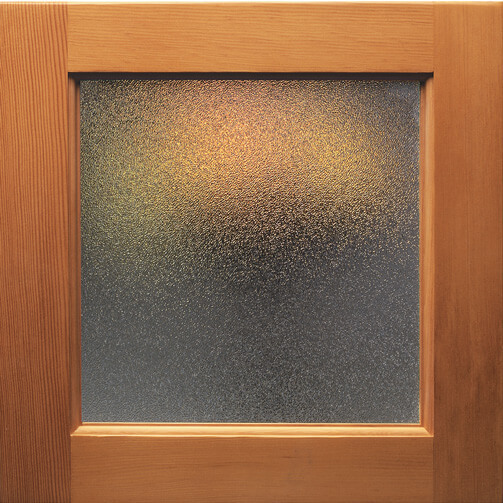 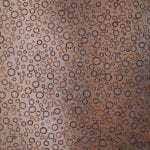 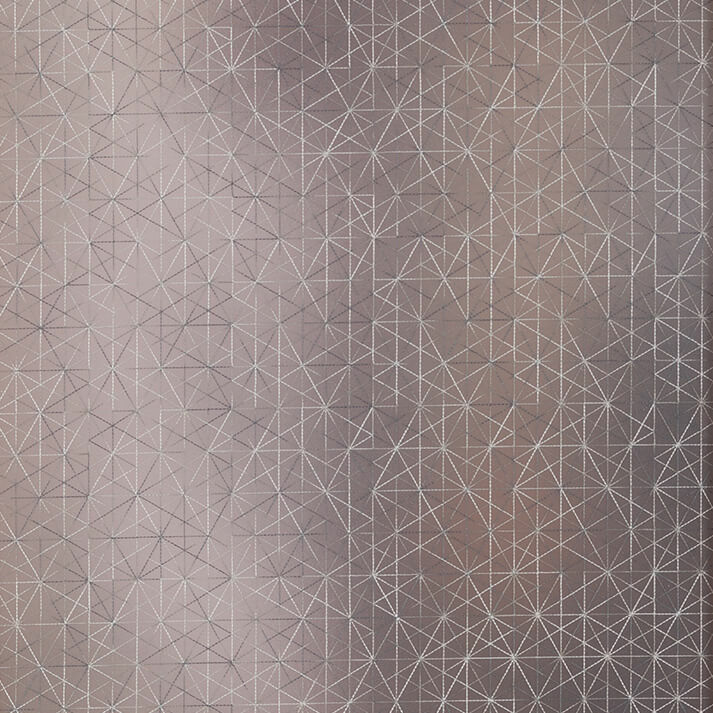 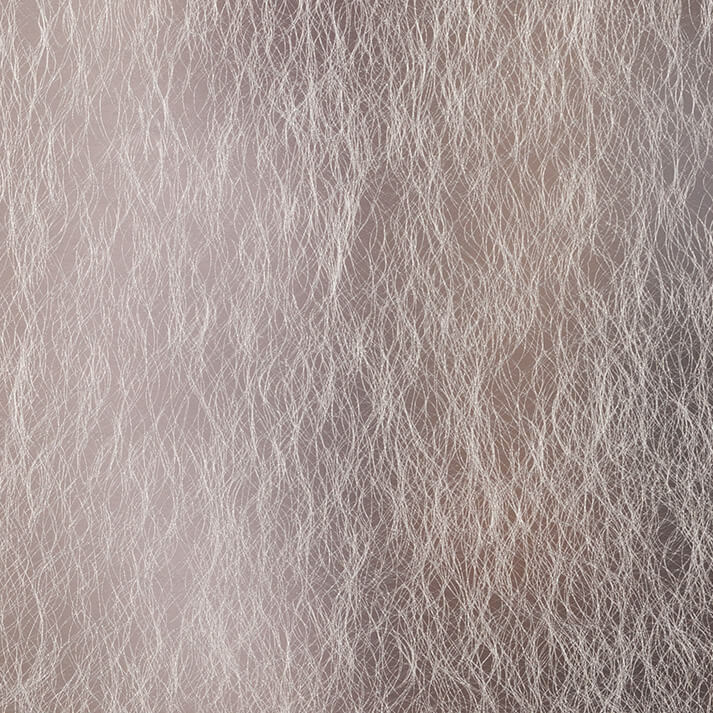 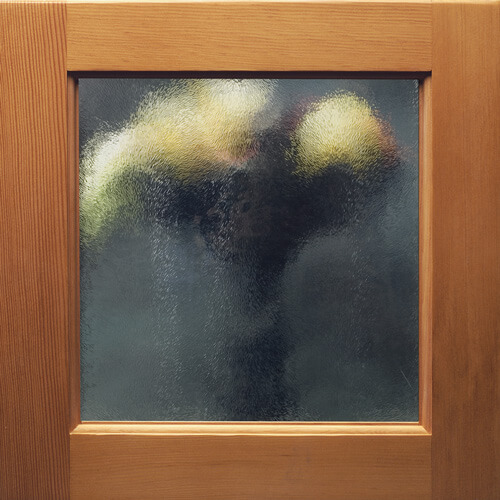 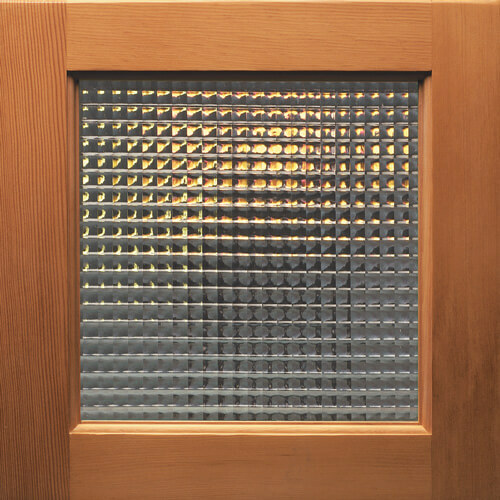 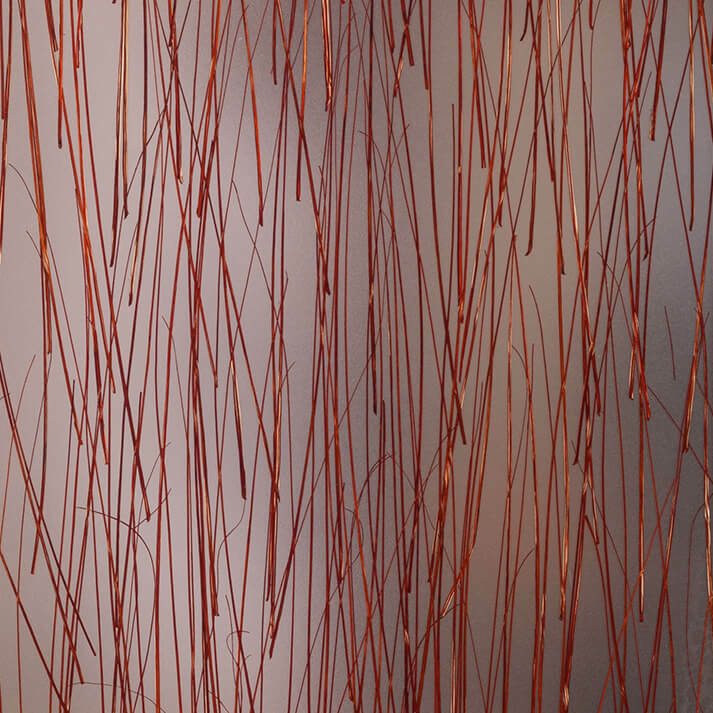 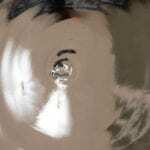 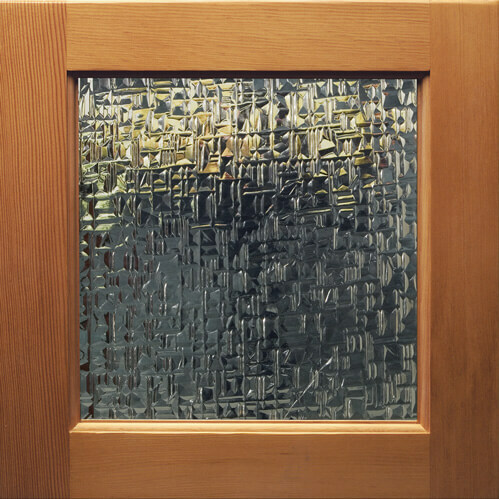 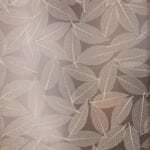 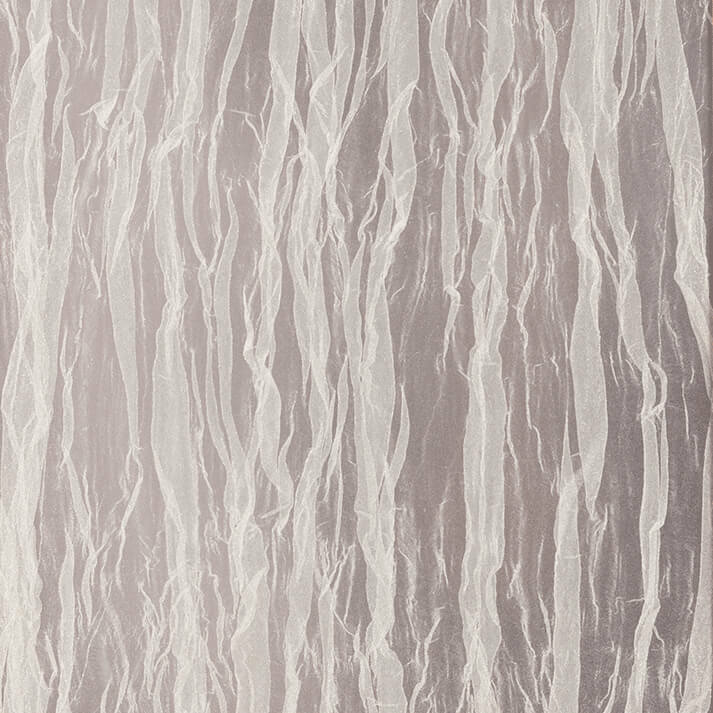 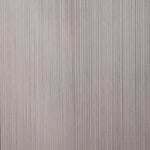 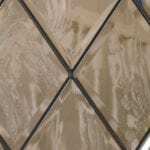 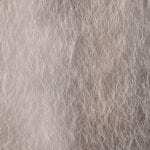 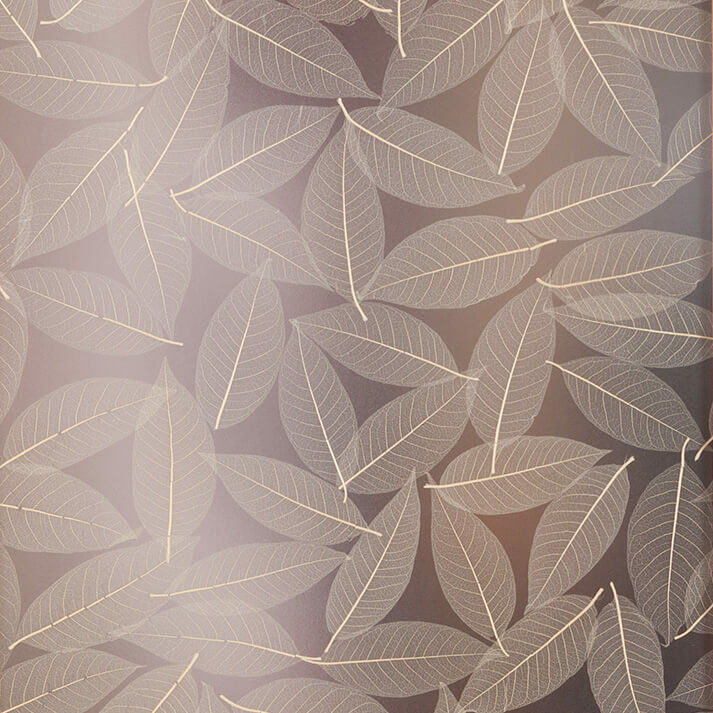 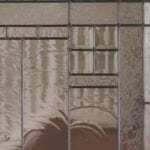 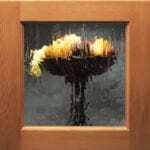 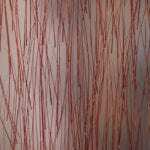 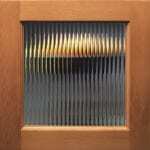 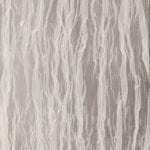 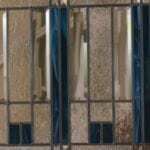 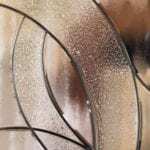 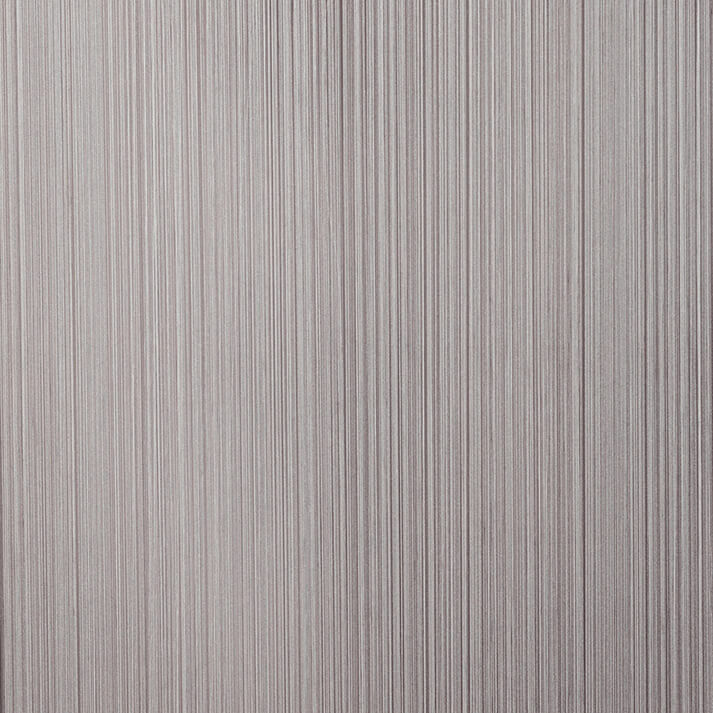 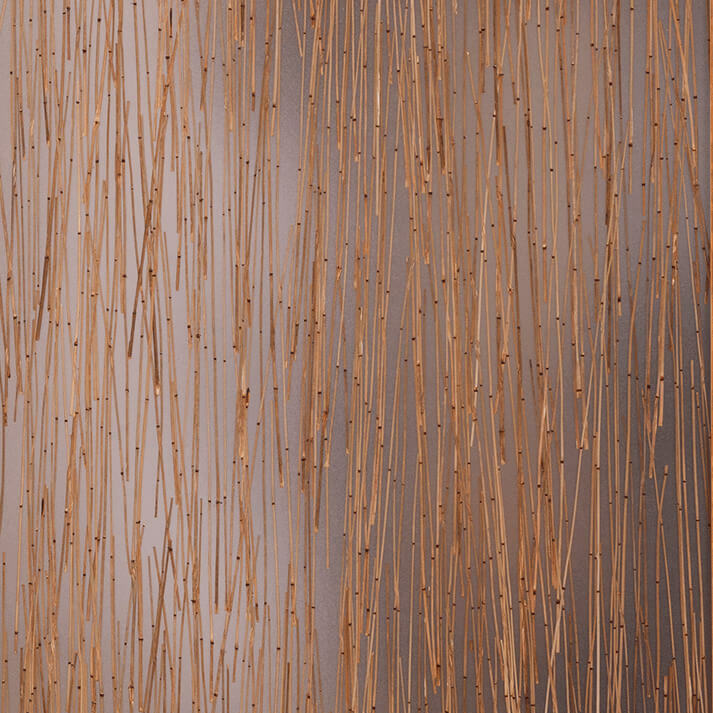 Pick the textured or tinted glass that is right for you. 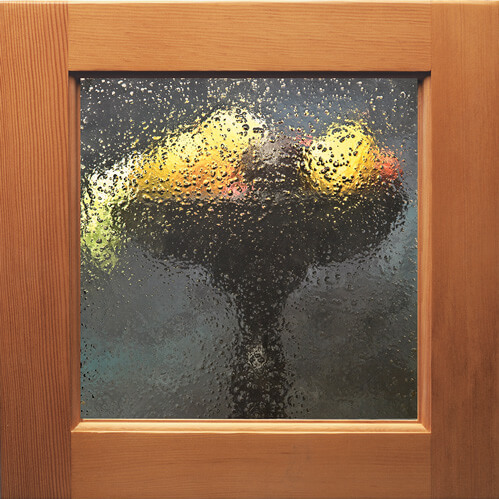 You may feel that an abundance of natural light is the way to go, or a better fit may be glass with greater privacy. 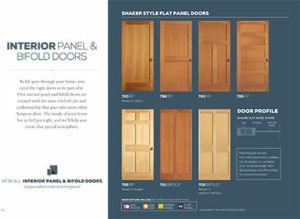 Just keep in mind that we have an option that suits your style. 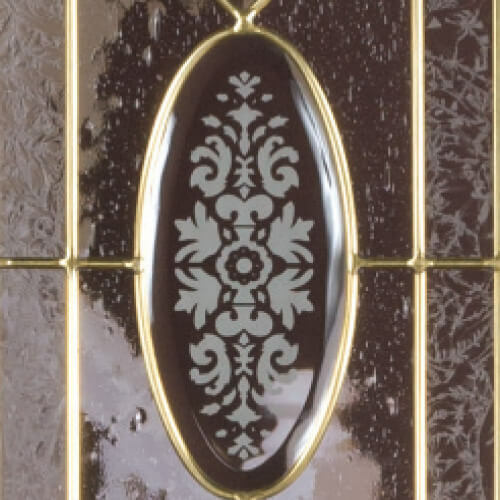 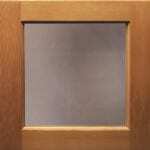 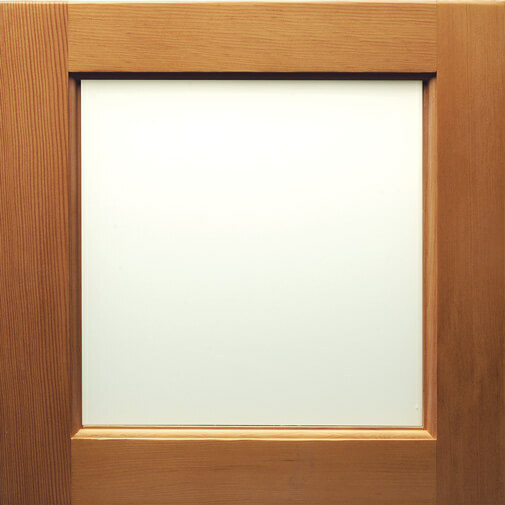 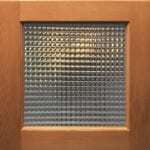 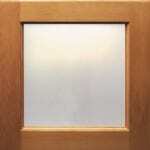 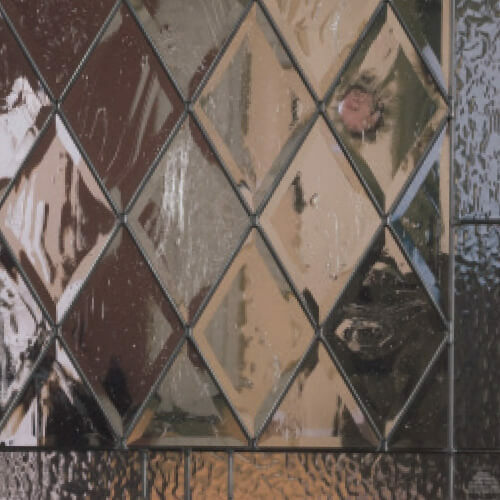 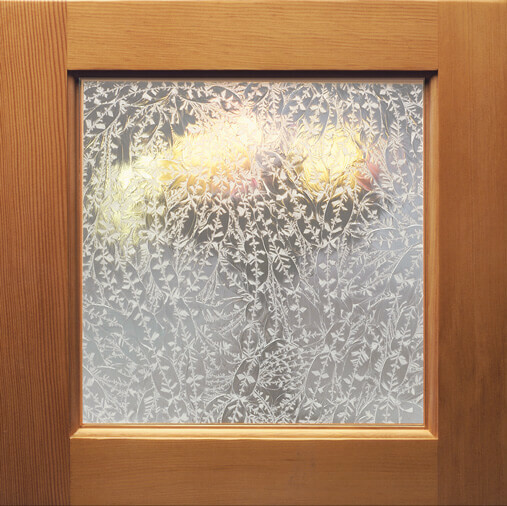 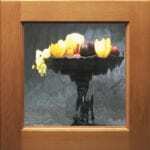 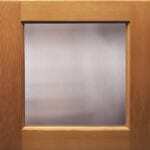 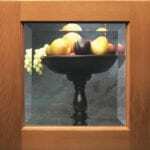 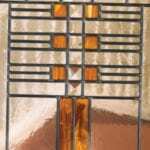 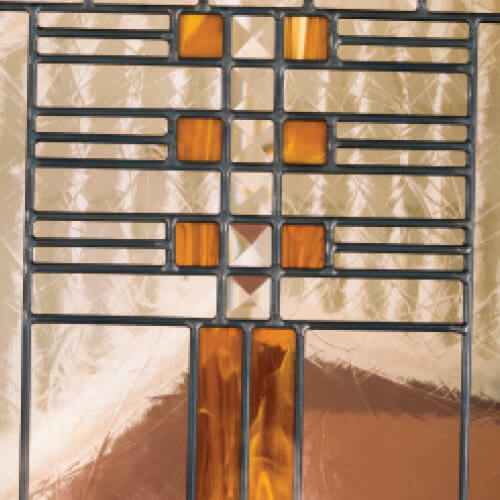 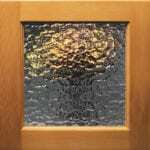 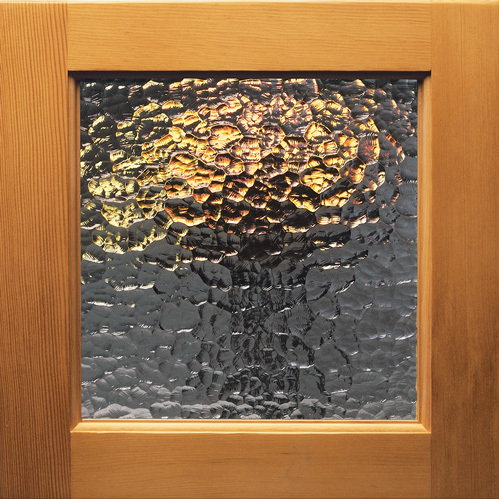 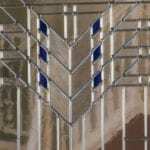 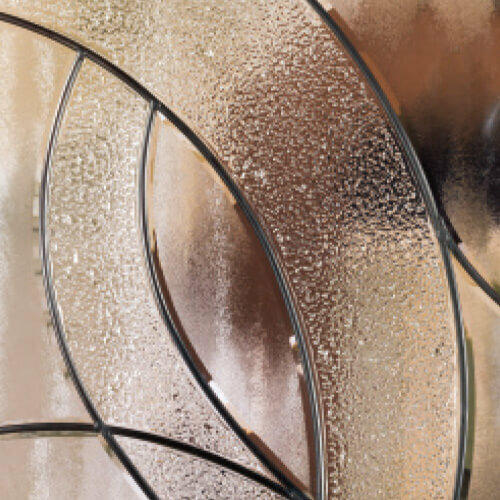 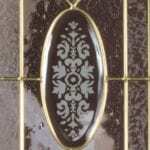 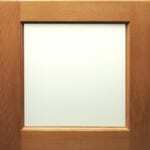 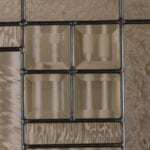 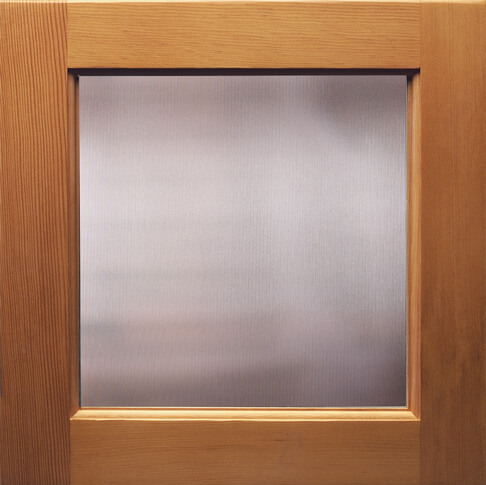 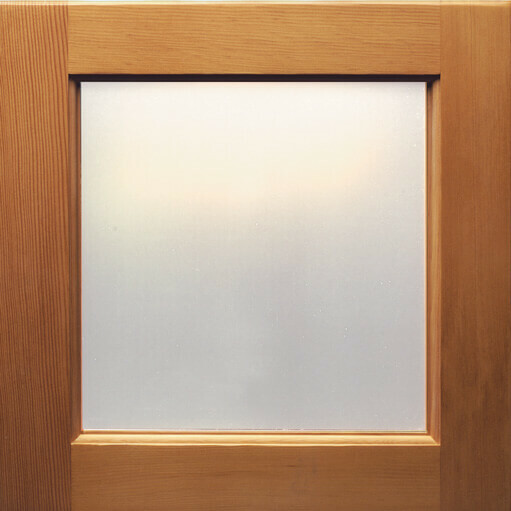 Simpson’s trademark decorative glass inserts are the crown jewels of our business. 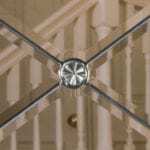 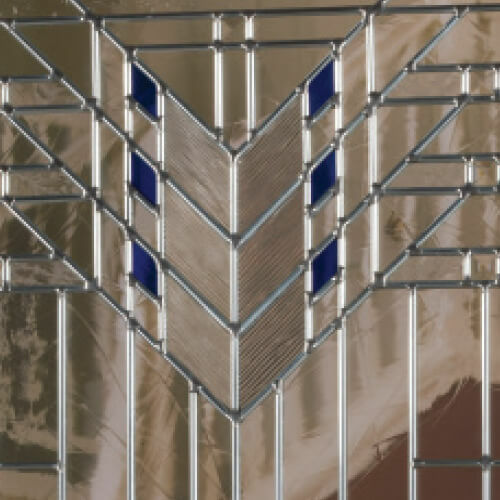 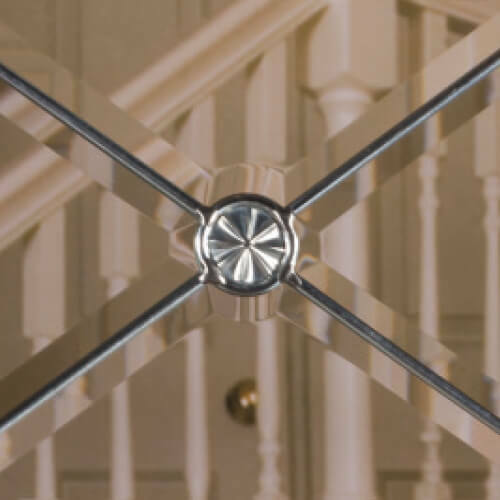 These intricate designs reflect meticulous attention to detail and we offer many different configurations to suit nearly any architectural style. 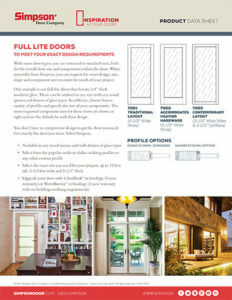 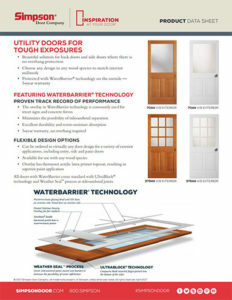 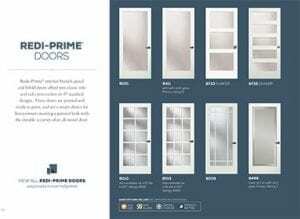 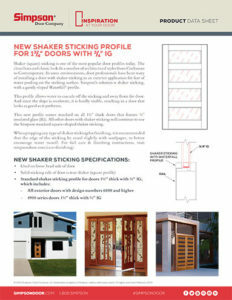 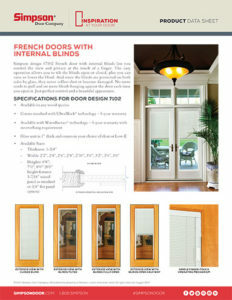 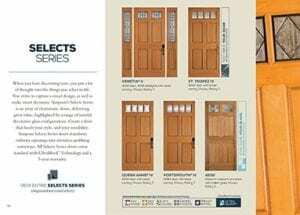 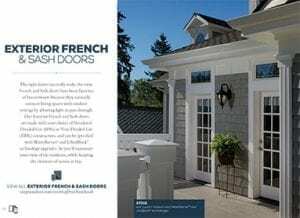 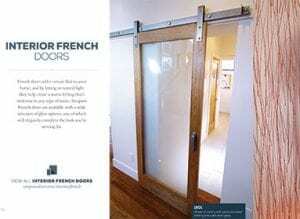 Available in select Simpson Interior French doors, Resin Panels are the perfect choice for unique tastes. 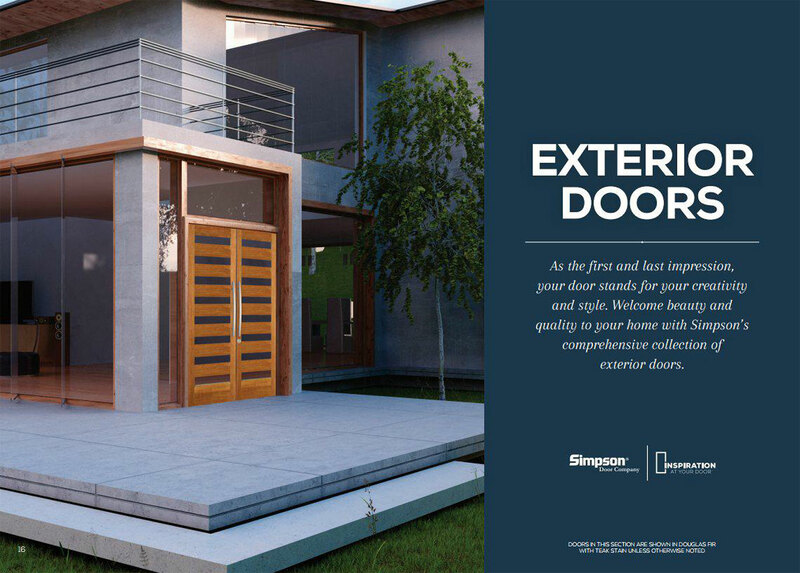 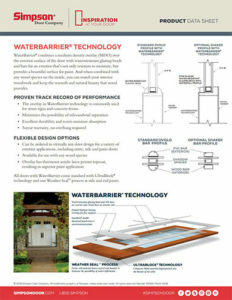 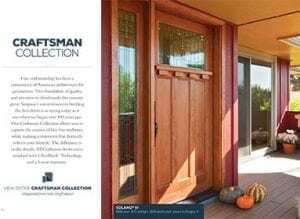 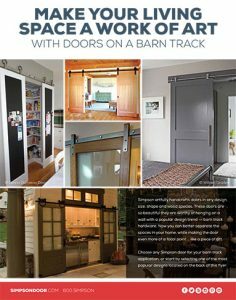 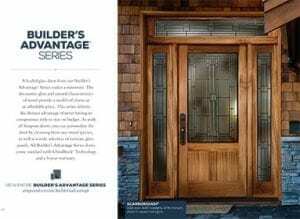 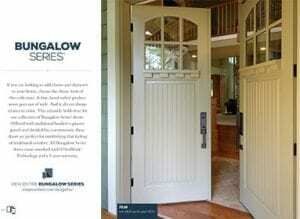 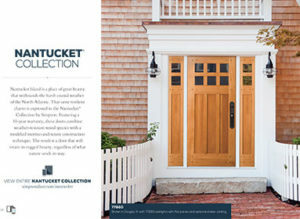 Select from organic materials to make your door stand out. 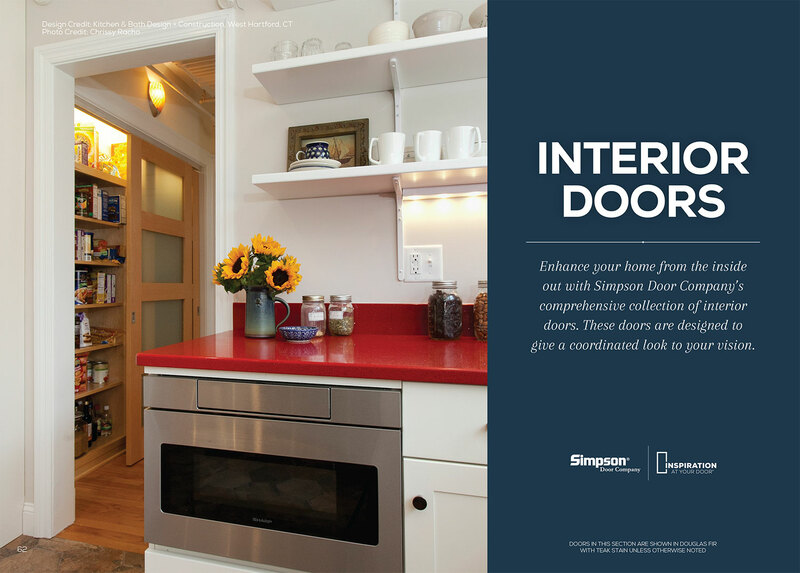 Request a no-pressure in-home estimate today.